Leeds Ladies have successfully completed their move to become Leeds United Ladies for the upcoming season and beyond. The side, who play in the Women’s Premier League Northern Division One, have joined forces with the Whites again and will play their home games at Wheatley Park Stadium, Garforth and two fixtures per season at Elland Road. Leeds United Ladies first team will also train at Thorp Arch and wear the same kit as the men’s first team. 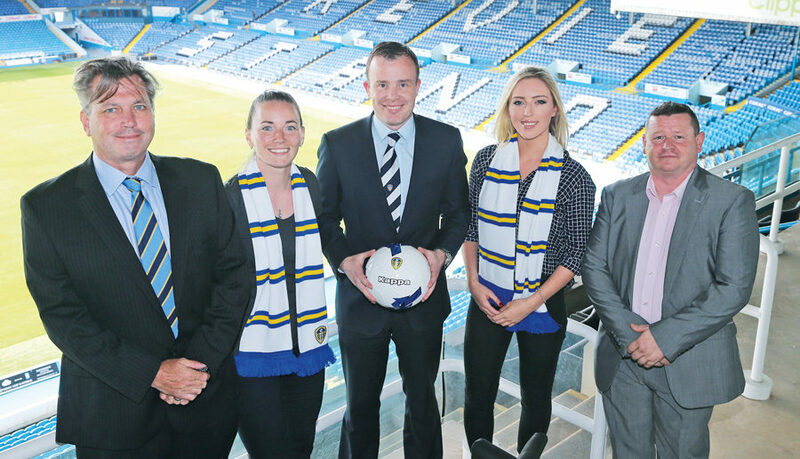 Leeds United Managing Director Angus Kinnear said: “We are pleased to welcome Leeds United Ladies back into our family, the women’s game is growing in popularity and rightly so, there are some very talented female players in this region and across the country. Lee Townend, Chairman of Leeds United Ladies, commented: “I am so proud to be part of the re-integration of Leeds Ladies into Leeds United. “A unified Leeds Ladies team means that not only does the city have a women’s team who will represent them and wear the badge with pride but a team which girls and the young female football players of Leeds can look up to and emulate.